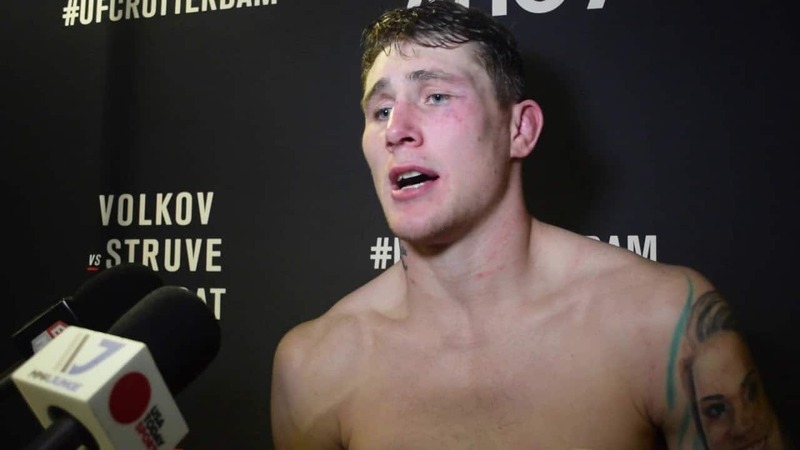 Darren Till addresses the decision to storm the stage during a Q&A session while Ben Askren was talking to fans. 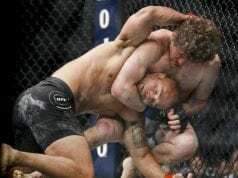 Askren is known to get under the skin of fighters and appears to do just that with Till. It all started during the Q&A after the weigh-ins where Askren made it known that he wanted to fight Till next. The former title contender got fans talking on Friday once he was backstage at the weigh-ins for his next fight. Footage of the incident was captured as Till popped out from behind the curtain and flipped off Askren. 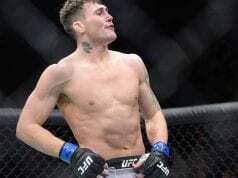 Till has his next fight lined up as he meets Jorge Masvidal in the headliner of this weekend’s UFC London event. Thus, during an appearance on the ESPN+ weigh-in show, Till made his plans known. Although he wouldn’t rule out a fight with Askren, it appears that he’s looking for bigger fights.